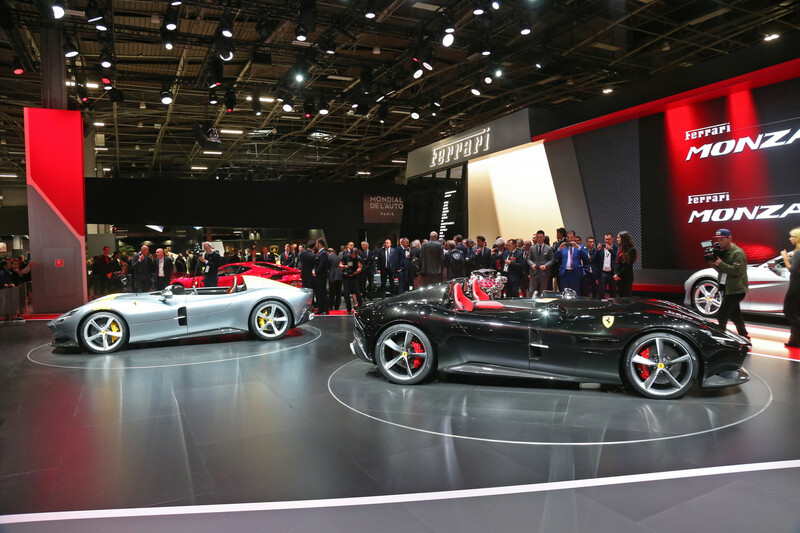 The Paris Motor Show 2018 is now in full swing. 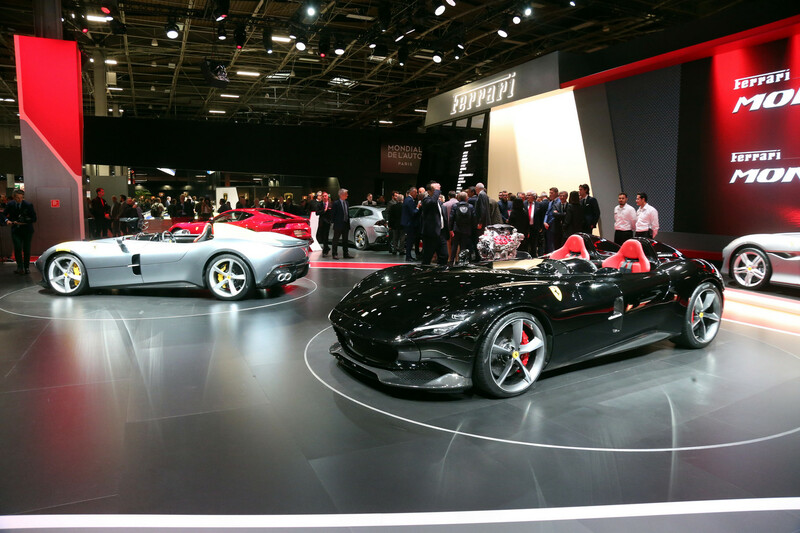 As ever, Ferrari have one of the biggest displays, attracting the most attention. 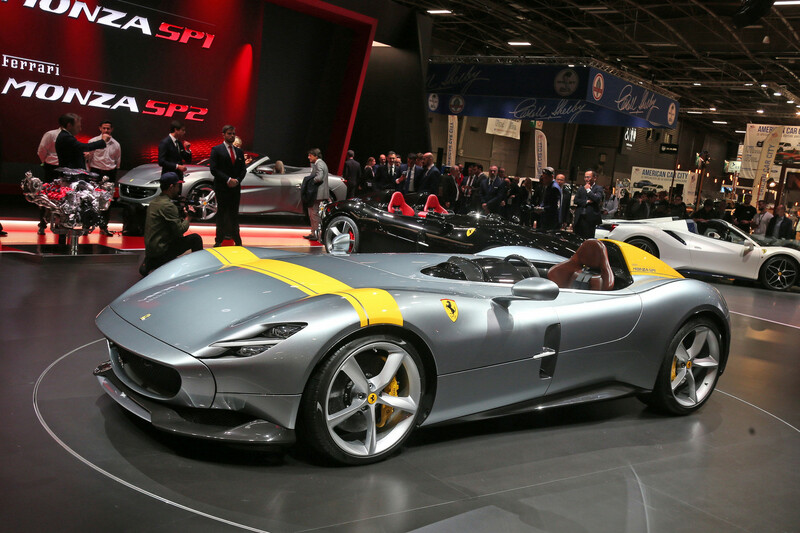 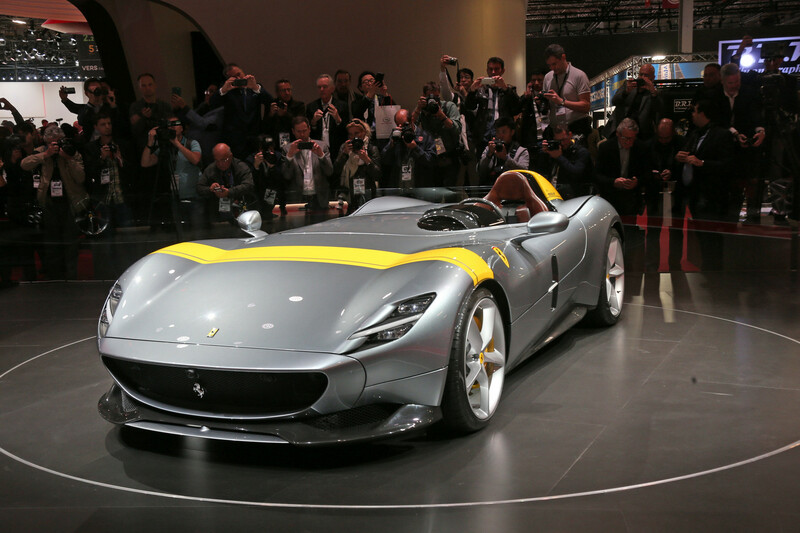 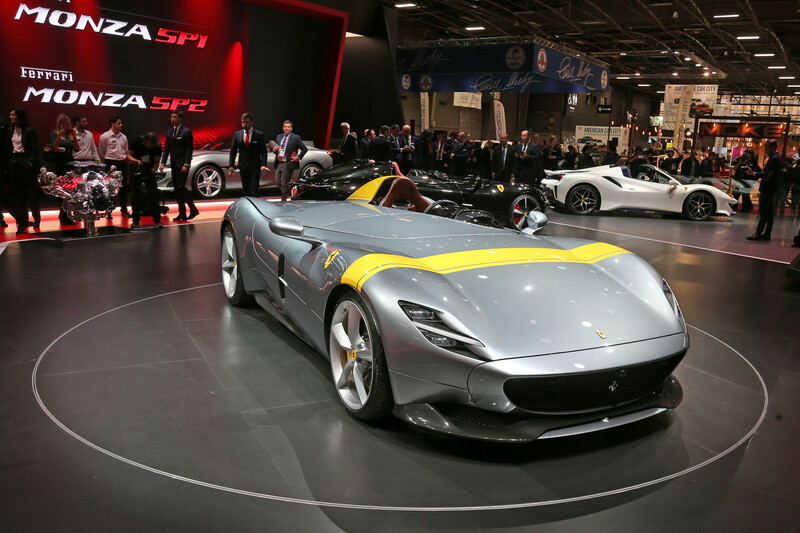 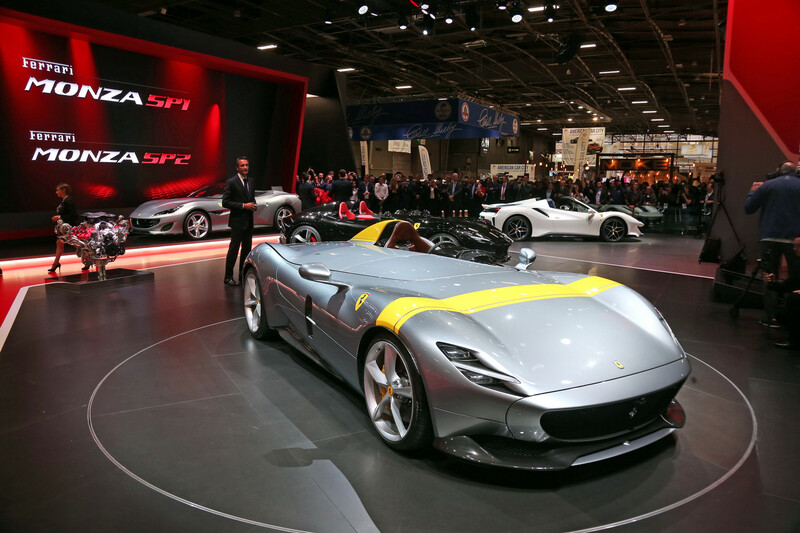 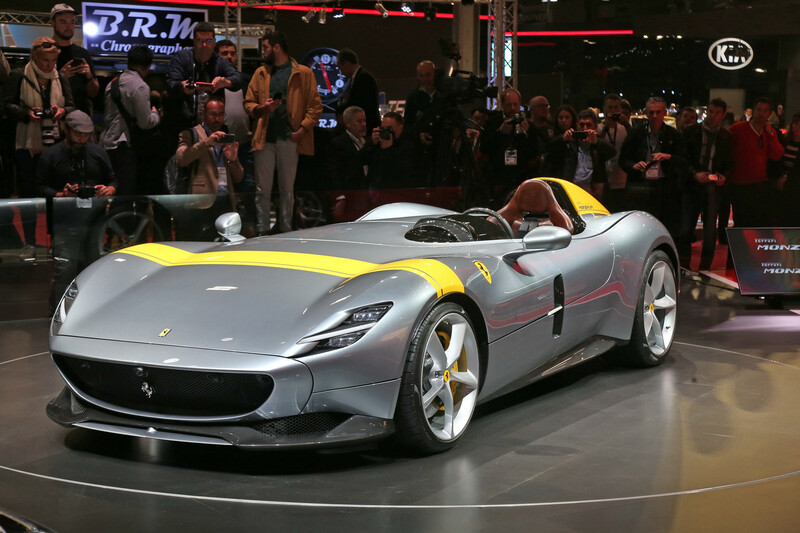 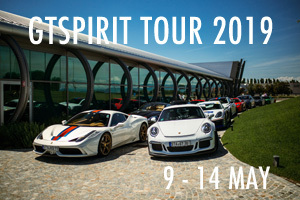 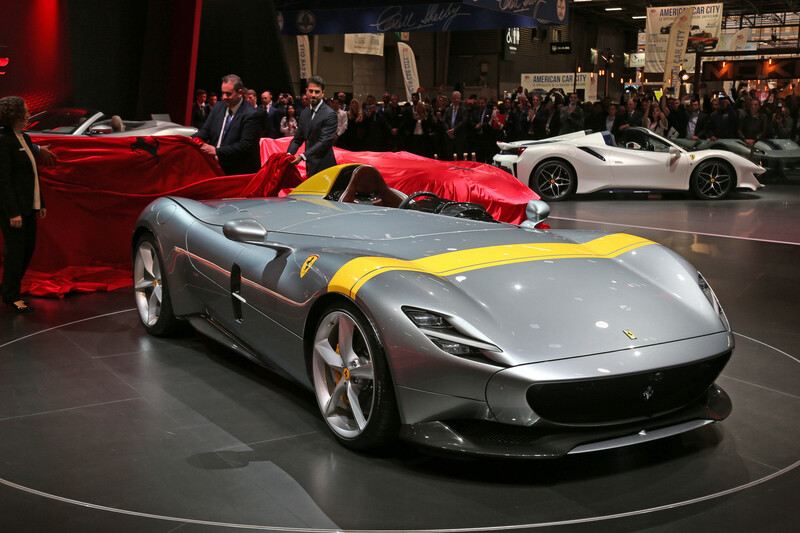 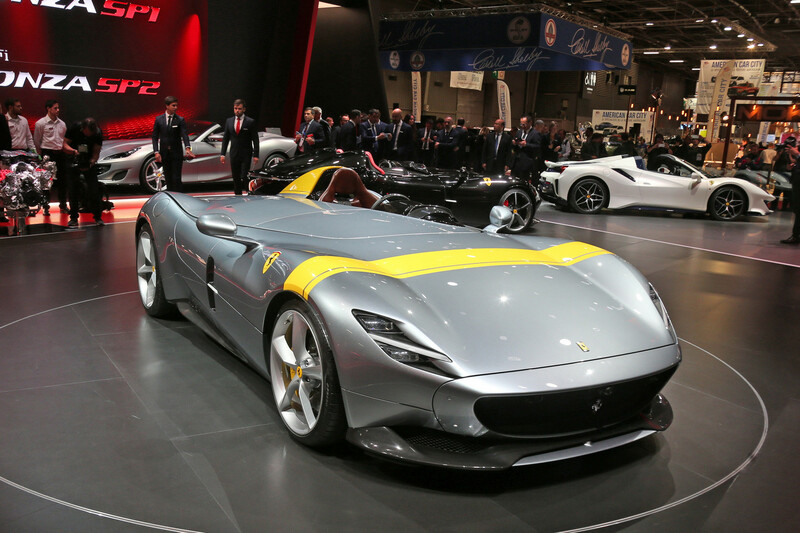 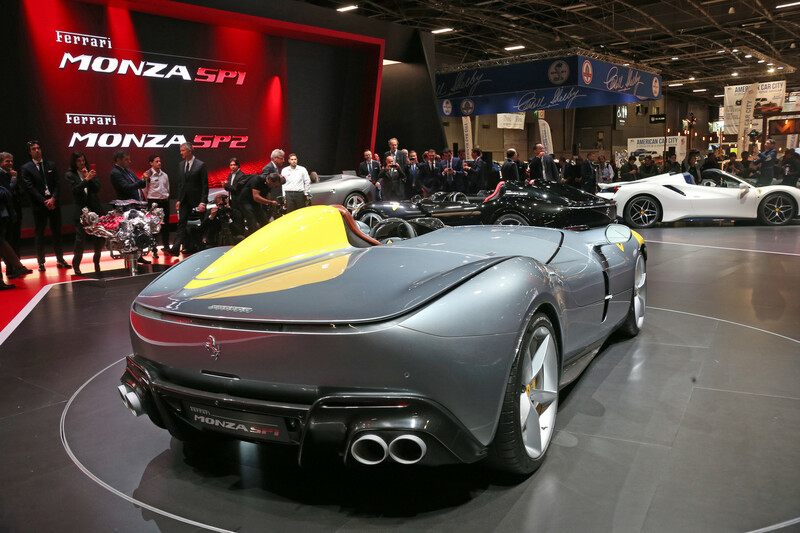 The crowds are flocking to get the first public sightings of the Ferrari Monza SP1 and SP2, as well as the Ferrari 488 Pista Spider and the Ferrari Portifino. 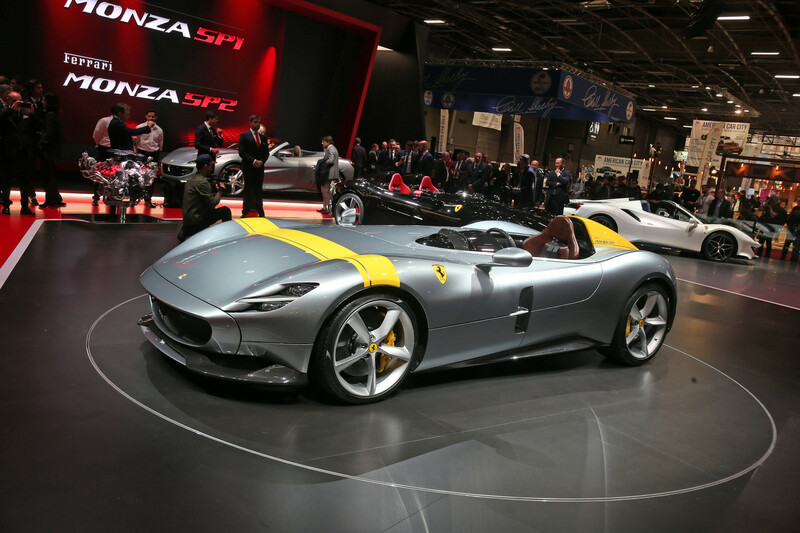 The Monza is Ferrari’s highest profile release. 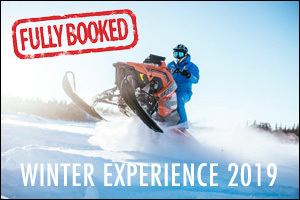 We saw official details only a few weeks ago. 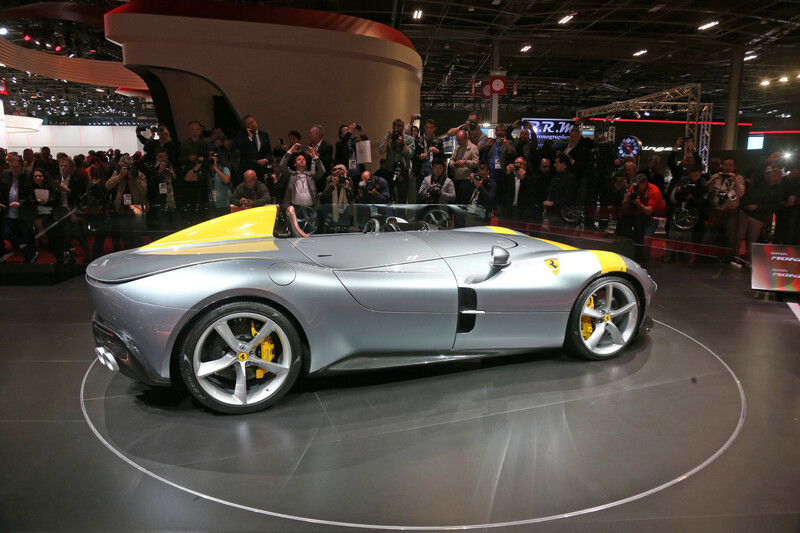 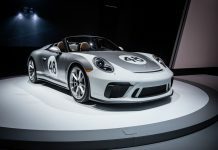 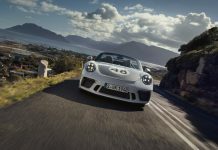 The Speedster model is a special edition with less than 500 planned in either single seater or two seater configuration. 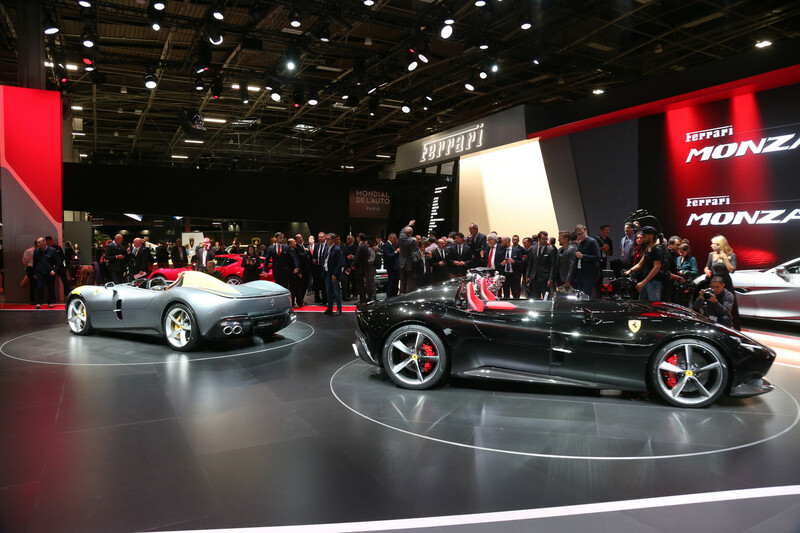 While there is no official detail on either availability or pricing, rumours are circulating of any entry price in the region of €3 million. 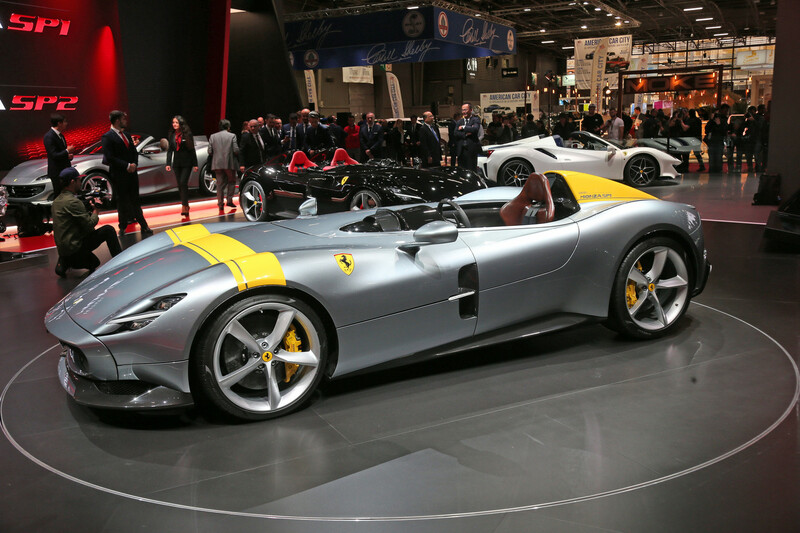 The Ferrari Monza is inspired by the 166 MM and the 750 Monza, among others. 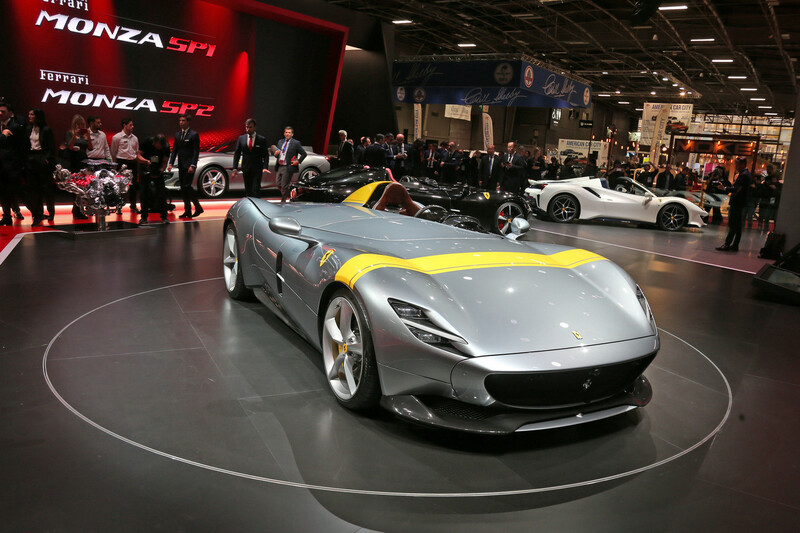 A development of the 812 Superfast, the 6.5 litre V12 unit produces 810 hp and 719 Nm of torque. 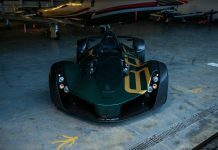 It is capable of a 100 km/h sprint in just 2.9 seconds, together with a 200 km/h sprint in 7.9 seconds. 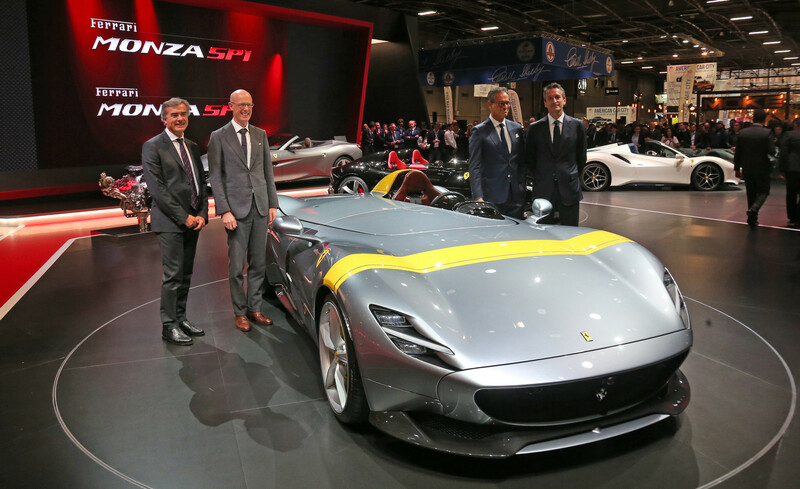 Dry weight is 1,500 kg for the Ferrari Monza SP1 and 1,520 kg for the Ferrari Monza SP2. 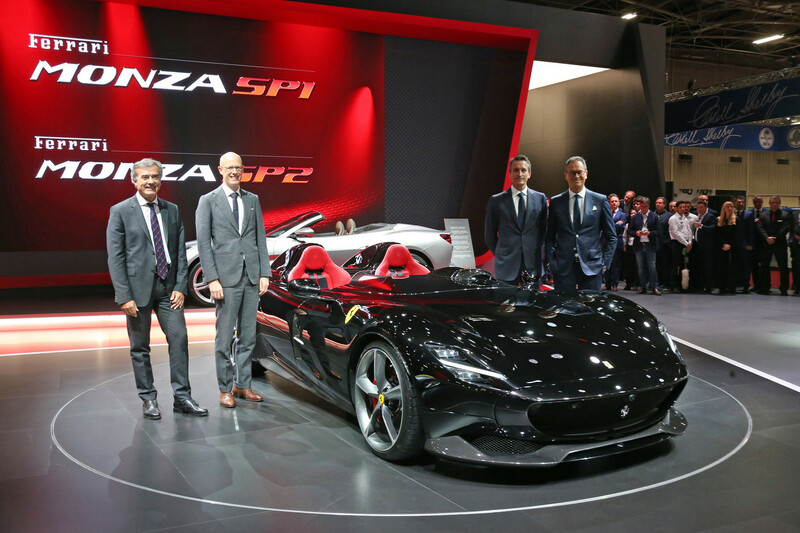 For context, the Ferrari 812 Superfast weighs 1,630 kg. 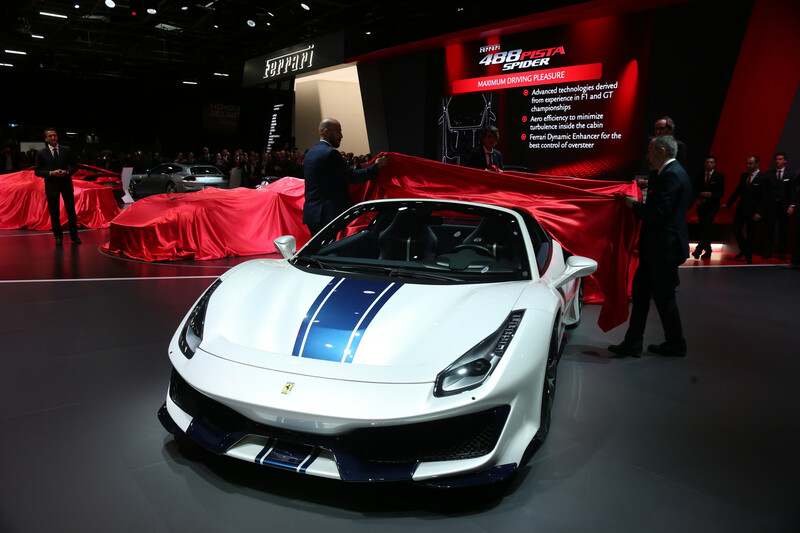 Alongside the Ferrari Monza SP1 and SP2, the Ferrari 488 Pista Spider is also attracting a fair amount of attention. 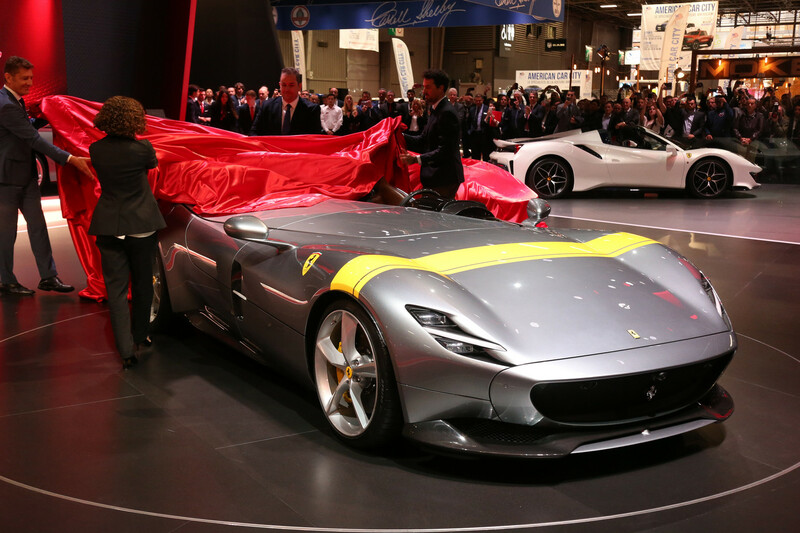 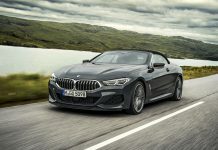 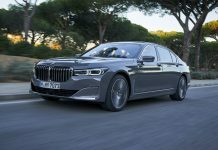 Released at the Concours d’Elegance at Pebble Beach in California last August, the Paris Motor Show 2018 is a European debut. 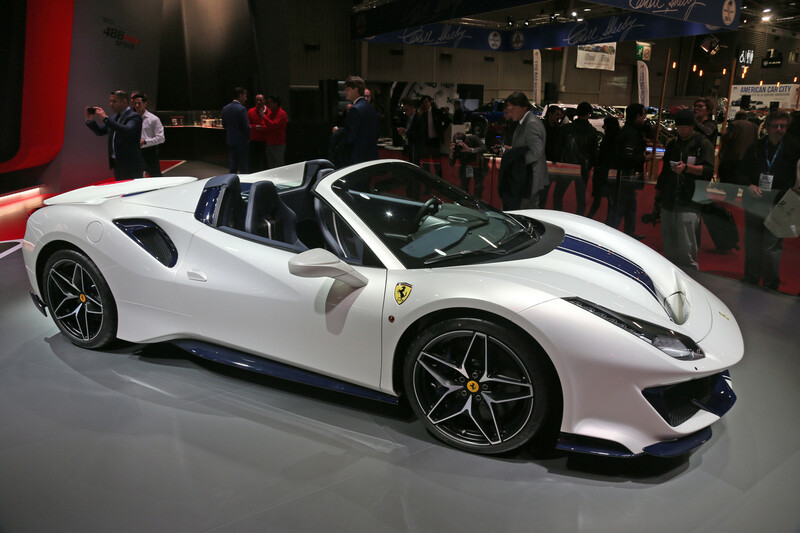 The new Ferrari 488 Pista Spider uses the most powerful Ferrari V8 engine ever. 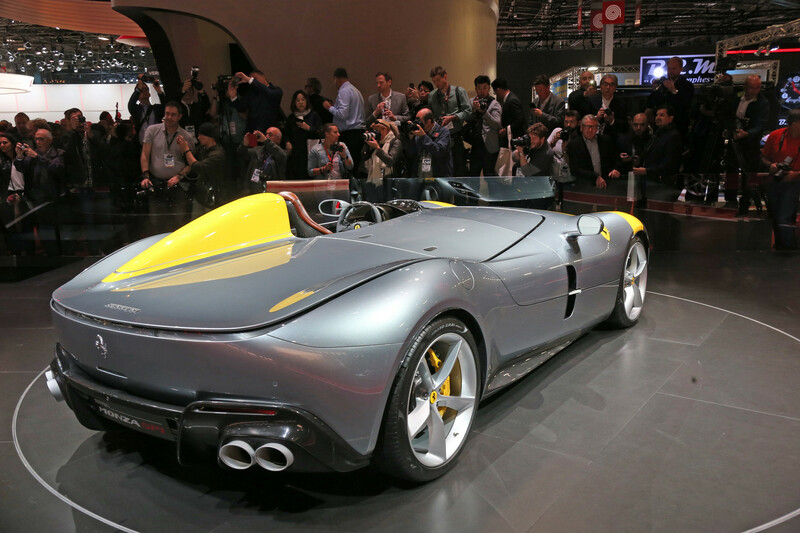 At 3.9 litres, the V8 produces 720 hp at 8,000 rpm and 770 Nm at 3000 rpm. 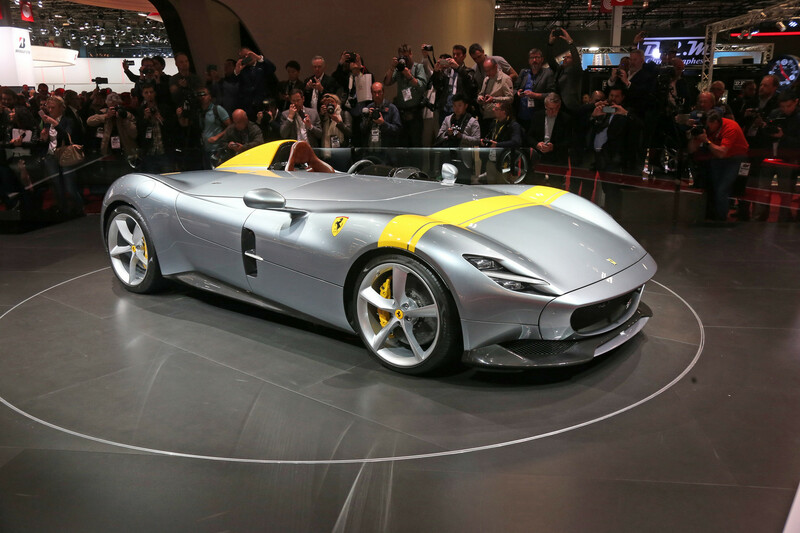 The Pista Spider hits 100 km/h in just 2.85 seconds and 200 km/h in 8 seconds dead. 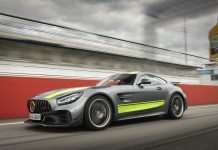 Top speed is 340 km/h.